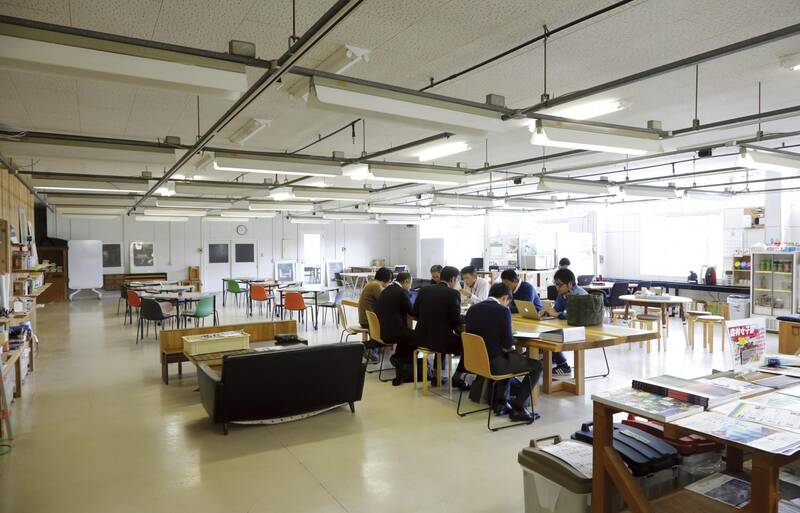 In addition to attracting satellite offices of IT companies and hosting KAIR (Kamiyama Artist in Residence)—which enables artists to stay there and work—the town of Kamiyama on Shikoku encourages everyone from creative types who have settled here to local high school students to make things in the town’s workshops, which even boast 3D printers. Kamiyama is known throughout Japan as a place where people with diverse skills from both inside and outside the town actively enrich its culture and economy. The new community development movement has expanded beyond NPOs, says Shinya Ominami, the former director of NPO Green Valley and a Kamiyama native. Green Valley supports these initiatives with a philosophy of creating a sustainable community by integrating diverse wisdom from both inside and outside Japan. In recent years, the NPO has built municipal rental housing for those who want to move to Kamiyama, and even opened a French restaurant and pizza parlor. Coming into contact with people having different value systems—not just artists and creators but people from the IT, agriculture and service industries—fosters new possibilities. A place where anyone can find something they are passionate about is a pleasant place to live, Ominami says. Ominami’s community service experience began in 1991, when he helped to return an American friendship doll—given to a Japanese child by an American child in 1927 during a cross-cultural friendship program—to its original donor. Ominami says he realized how new possibilities could grow from making connections with people and taking small steps forward, and began to promote regional activities centered on international exchanges. When accepting foreign nationals for training as English teaching assistants at schools in Tokushima Prefecture, for example, he helped the trainees interact with people in town by placing them in homestays with residents. Before long, artists came to settle in Kamiyama, so to promote the migration of working people, a “work in residence” program was established to attract companies to set up satellite offices and extend interpersonal connections. In 2010, a Tokyo IT venture firm opened a Kamiyama satellite office in a refurbished Japanese-style house, and by 2018 sixteen companies had opened offices in town. Employees of these businesses loved their new situation, pleased to be in an environment without stressors such as long commuting times and still able to do their work and contact the head office and overseas business partners without problems. There have also been overnight visits from members of various departments who held meetings at the satellite office, and workers feel more motivated to interact with people from those departments. Ominami says that Green Valley’s policy is to connect people who want to accomplish something with people who can help them realize it. Meanwhile, in Kamiyama, which retains its culture of welcoming pilgrims, KAIR and initiatives to attract new business to the town are piling up. 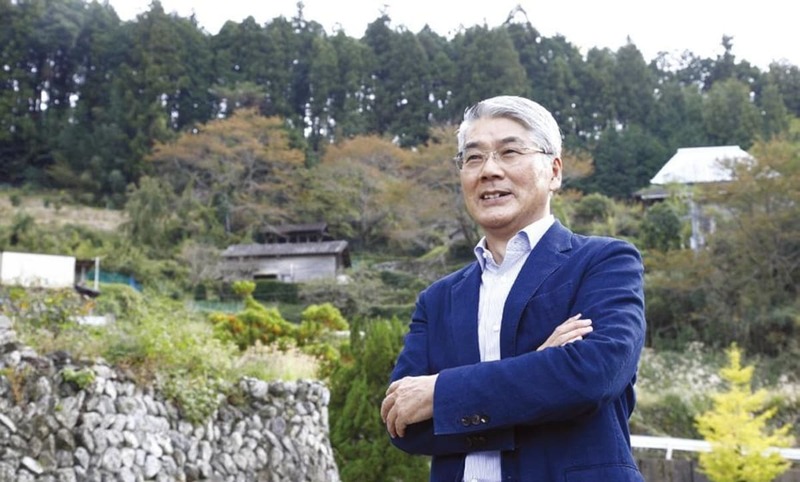 The town’s willingness to accept new things is a strength, and according to Green Valley this will encourage the spread of new opportunities in the “creative countryside” to other communities in Japan.